It can be used on Bycicle and motorbike. Four LED lights with two modes: intermittent and fixed. 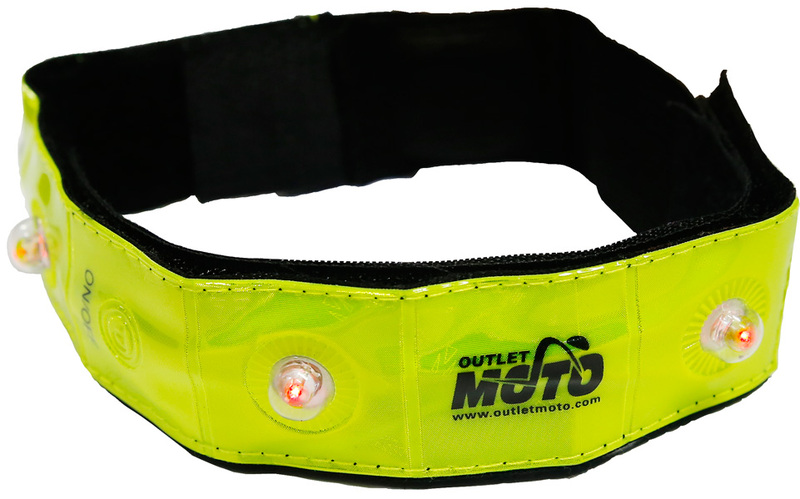 It brings greater visibility of the biker , especially in poorly lit roads.